Being sleek once in awhile. 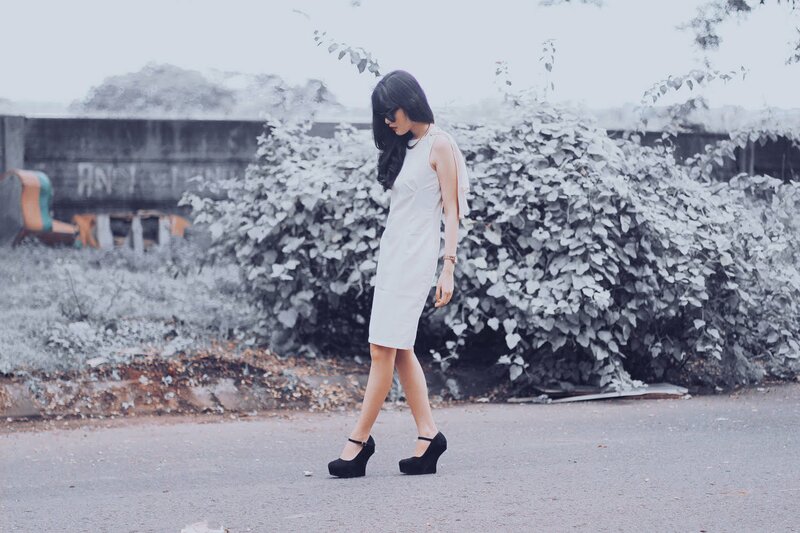 Dressing up in a white Holly Golightly look. Breakfast, anyone? wow you look different, I love it! that was an awesome photos!! :O love that gun ring! "Bang!" absolutely editor's market in cinileisure! you look so classy and chic! love ur cape dress >_< so classy!! Gorgeous, and nice pics too! i love the dress and great shoes! :) love the whole look! and oh the shoes, love! You should do a haul video of the rad stuff you purchased from singapore!! A Recovery connection usually helps you to save people from having to cope with up to, and cope with all the thoughts of breaking up. in love with your wedges! "say "isle of view" 5 times. well, isle of view too ;)"
Good professional model girl,an interesting mix between the colors used and worn shoes.